Want to explore beautiful scenic routes and have memories to last a lifetime? Choose your bike trip and cycling camp to ride in the Alps ! Tour de France climbs and cols, lake Annecy, lake Leman, lake Serre Ponçon Alpe d'Huez, Mont Ventoux and French Riviera . From the most beautiful cities, to the top of the mythic Tour de France alpine passes, ride on breathtaking routes next to a former pro cyclist . During one day or more, ride and climb the most iconic route and climbs in the Alps from Annecy, Megève, Morzine, Chamonix, La Clusaz, Alpe d'Huez, Briançon, Embrun, Genève. Our on demand Bike Guide & Cycling Coach offers are made for you! You are beginner or experienced cyclist, our local and english spoken guide ride with you and advice you to improve your cycling skils. From your accommodation, discover breathtaking sceneries and routes in the Alps . 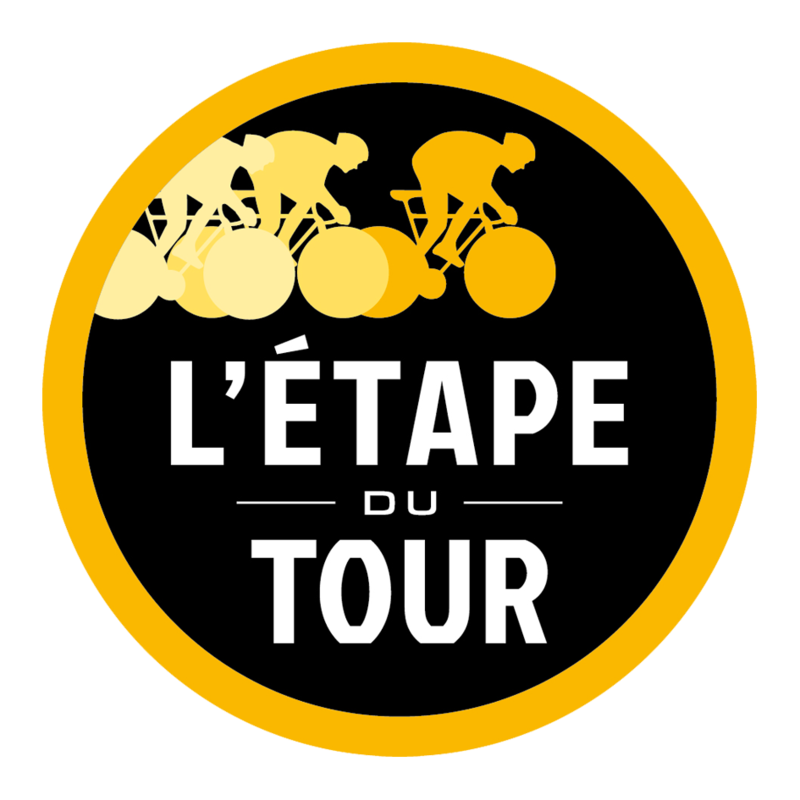 One race, a sportive, L’Etape du Tour is your goal ? Come share our passion on a guided cycling tour with our dedicated team of professionals ! 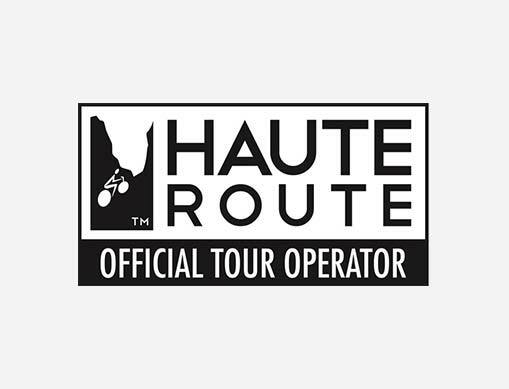 Get ready to the Etape du Tour, the Haute Route or any Granfondo with a recon cycling camp. Prepare your pedalling technic, join our bike camp in the Alps . Improve yourself with advice from a former pro cyclist on how to best manage your effort and have the best nutritional strategy before, during and after your sportive event. Let us share our cycling experience with individual coaching and training plans. We will assist you in improving your cycling performance : reach and exceed your fitness goals.On the events, PAIANI-So is a certified travel agency and can pride you with all that you require including : airport transfers, bike rental, and the best accomodation . from Belgium to Italy through the most beautiful regions of france. To share with you his cycling passion & experience. "Thank you Jean Lou for being accessible to answer my questions and help with my training program! Through your extensive knowledge in sport of cycling, positive attitude and generous help with my training program, I have managed to expand my fitness level beyond what I had imagined I would be able to accomplish in the short time I have been training under your guidance. Through your workout plan, I observe that my resting HR is decreased by about 6 BPM over the last 3 months and I see improvements in my FTP, PMA and endurance capacity, as well, I have improved my breathing and pedalling techniques. I wish I had access to you and your knowledge in cycling in previous years…. better late than never! " 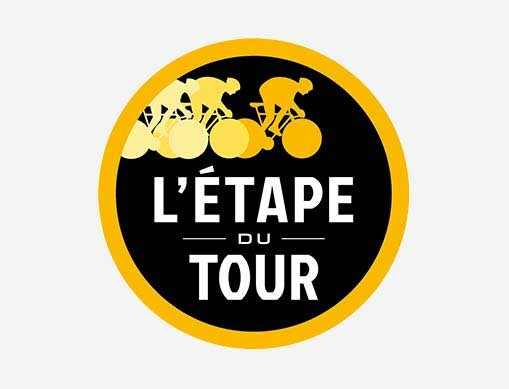 "This year I decided to do L'Etape du tour with Paiani Sport Organization. (Last year my 1st time L'Etape with other group. For me to ride with Jean Lou It's the best cycling experience. He give advised for preparing for the race and take me to practice the course and preparing my body so I can do a lot better than last year. If you're serious cyclist like me you'll love how to learn every little thing that can make a difference from the real Professional Cyclist!" Atypical cyclist, this classic flandriennes specialist, was born in the heart of the Alps in Megève. "Riding in the mountains gave me strength of character essential for the classics. The roads profile is radically different but in the end the engagement is maximum in both cases! " 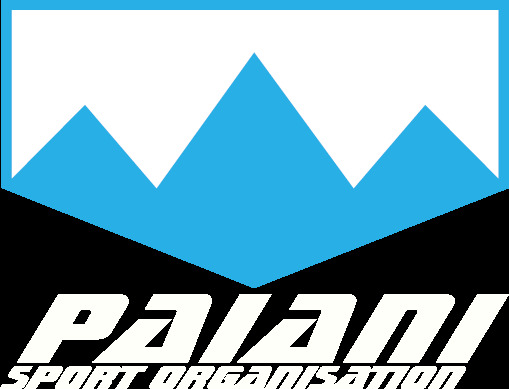 I created Paiani Sport Organisation to continue to share my passion and experience with other cyclist. We promise you customised itinaries to suit all cycling fans, those who want to discover or rediscover a region or those who want to practise to achieve their goal. Paiani Sport Organisation is ready to take up al your sporting challenges.